AUTOSPORT.com recently interviewed Alejandro Agag, co-founder of Formula E, on the cars that will be used in the second racing season. Initially, the cars (all-electric single-seater Spark-Renault SRT_01E) are the same for all 10 teams. 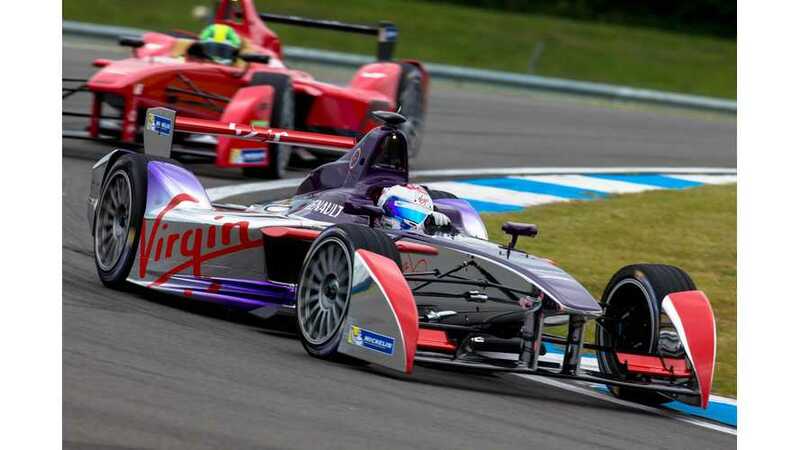 They were developed by Dallara, McLaren Electronics Systems, Williams Advanced Engineering, Spark Racing Technology and Renault with Michelin tires. In the second season, teams will be able to develop their own cars, with different technology. By October 31, 12 applications were presented by manufacturers to FIA. 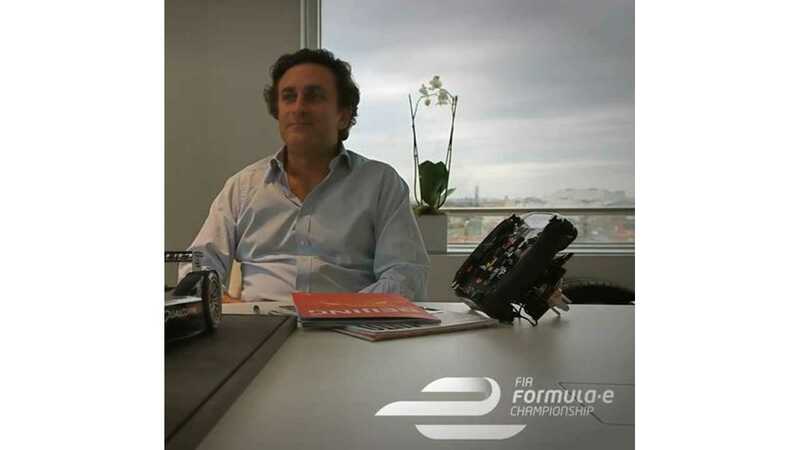 Agag expects that 6-8 will sign up after the stage of negotiations on the direction where Formula E should go. "They are a mix of car manufacturers and others are technology companies - which is a really different option for us, so ones that produce batteries, electric motors or even a full powertrain - and we will find out who has been successful in the next week. "We will then have meetings to clearly define their roadmap of the technology level of the championship." "It's very important to develop a five-year roadmap to define the clear direction that this championship is going to go." "We need to decide what areas can be developed and what can not - but the focus must remain on the electric powertrain." "We will have the competition that we've always wanted to have that will improve the technology." The current Spark chassis could be kept for a number of years and then the teams would only develop battery packs and drivetrains, however until a final statement is released, anyything is possible. Interesting is that among the manufacturers that applied to the series are big names (we don't know who exactly), so maybe even Tesla will give racing a try. BMW already supports Formula E and we should expect to see the German automaker become one of the manufacturers, just like Renault is now.